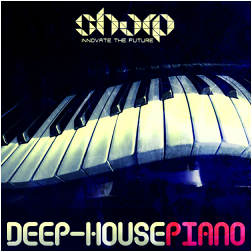 "House & Garage Vocals" from SHARP is an extensive collection of pitchy vocals loops. 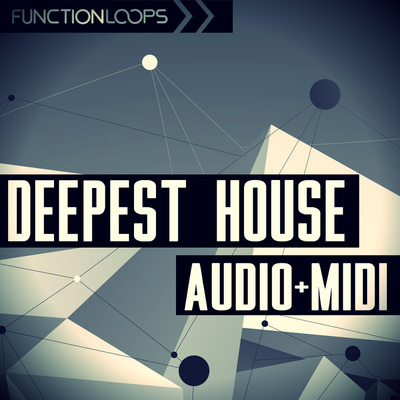 106 House & Garage inspired vocals, freshly squizzed to bring life into your next tracks. Featuring catchy Vocal Hooks, funky Vocal Phrases & Snippets. 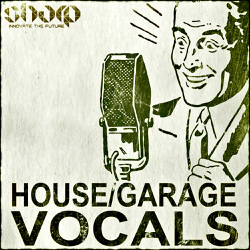 "House & Garage Vocals" gives you a diverse selection of polished and expressive sounds perfect for your next creation. 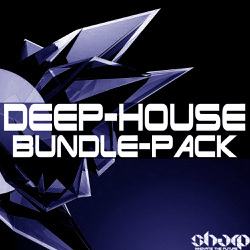 This pack was designed to follow the sound of the new generation of House & Garage producers, but can also fit in the old-school productions. All vocals come as Dry/Wet versions for maximum flexibility. Any loop can be pitched & time-streched easily to fit exactly in your mix. 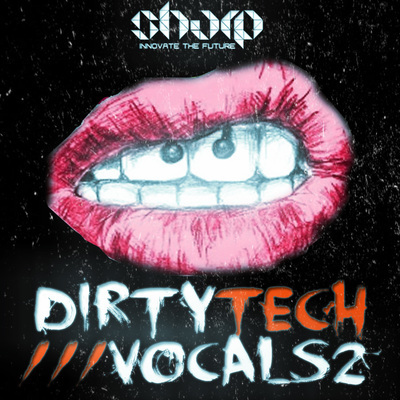 These vocals will sit perfectly in any Techno, Tech-House, Deep-House, Deep-Tech and Minimal tracks and beyond. All sounds are 100% royalty free and ready to go into your commercial productions right away at zero extra licensing cost.